A jam-packed Event Cinema Bondi Junction played host to Jewish International Film Festival Opening Night, as the 2017 Jewish Film Festival was kicked off in style with a Premiere screening of the extraordinary Yiddish feature, Menashe, with jazz and klezmer tunes from Marcello Maio and Mark Ginsburg, drinks and finger food preceding. The stories of this year’s incarnation reach far into history and deep into human experience: from the cornerstone achievements of Sigmund Freud, Karl Marx, J.D. Salinger and Joseph Pulitzer to the quirky detail of Louis Armstrong with his Magen David ode to the Jewish family that bought him his first trumpet. The tradition of screening the cream of the new crop of Israeli films continues with over 30 Ophir (Israeli Oscar) award nominations amongst them. 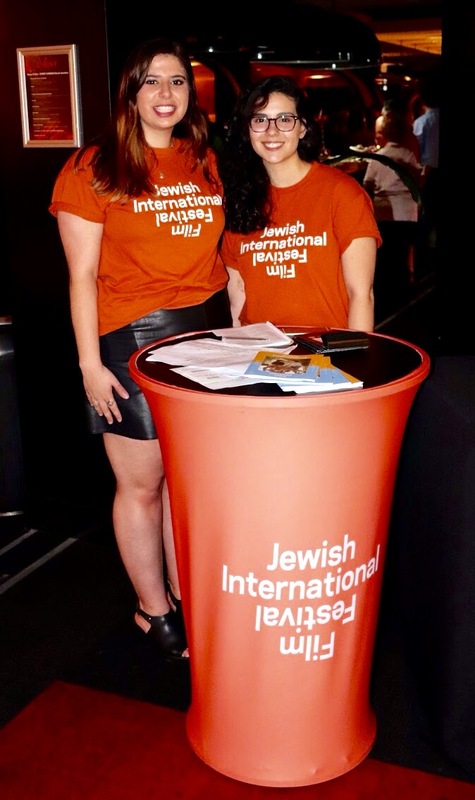 Another endeavour JIFF is the support of Australian filmmakers with their first Short Film Fund: a funding initiative aimed at encouraging and supporting the production and exhibition of short films on themes that engage with Jewish life, history and culture. The high caliber entries from around Australia were adjudicated over by industry professionals Mike Selwyn, former Managing Director Paramount Australia, Vice President Australia / New Zealand and current Distribution Consultant, and Israeli producer Gal Greenspan, Managing Director of Green Productions.